Using iBeacons, publishers can give readers the same ability to browse a magazine that they would at a real, live newsstand. The concept of magazine promotion by iBeacons was created by Exact Editions, which is calling its service for publishers "ByPlace." With ByPlace, an iBeacon can serve as an "unlocking device" for appropriate applications to connected iOS devices in the vicinity. 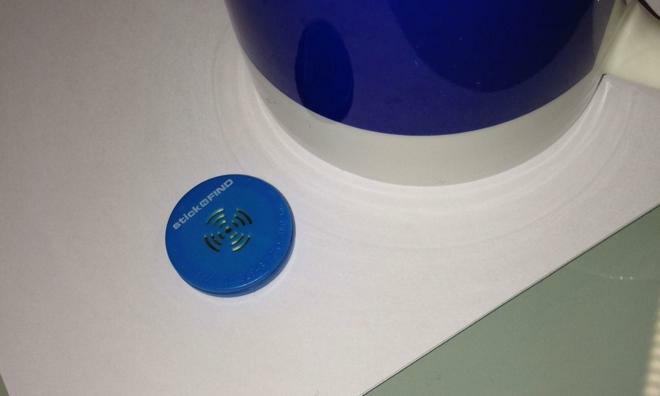 Using a tiny, battery-powered iBeacon accessory, a publisher could offer free content access to users located within 15 meters. According to Exact Editions, publishers and developers can attach several applications to a specific ByPlace iBeacon, and that accessible content can be altered remotely when needed. Exact Editions sees the use of its ByPlace transmitter specifically appealing to publishers, as they will be able to use it to sell magazine subscriptions to users. In particular, publishers will more easily be able to reach niche audiences when an iBeacon is placed at a corresponding venue. In examples provided by the startup, an iBeacon for a film magazine could be shared in a movie theater, fashion magazines could be browse-able at an art venue, and business magazines could be available in an airline lounge. Exact Editions also suggested that "discreet but noticeable in-app branding" for the venue hosting the iBeacon could be included, stating sponsorship of the free app preview. Finally, venues that host apps would be able to see which magazines generate the most business, allowing them to choose similar offerings in the future, and potentially turning visitors into repeat customers who may come back for additional free access in the future. The ByPlace iBeacon technology has already been tested at a number of locations across the globe, with Opera Magazine being offered by The Metropolitan Opera in New York City, The Catholic Herald at Westminster Cathedral in the Vatican, Music Week available to sample for Abbey Road visitors, and both When Saturday Comes and Dazed & Confused available at U.K. pub Bar Kick. 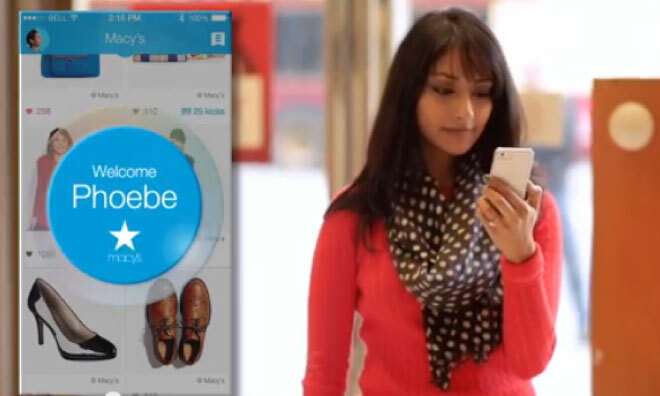 "iBeacons have tremendous potential for publishers," said Daryl Rayner, managin director of Exact Editions. "They offer a discrete, low cost way for publishers to do something they've never before been able to, market their product digitally based on location. At Exact Editions we are delighted to once again be at the forefront of innovation with Newsstand apps." iBeacons are a new feature Apple introduced with iOS 7, using Bluetooth Low Energy-based technology to allow location-specific features when within range of an iOS device. So far, retailer Macy's has launched a trial program in New York and San Francisco that track shoppers' movements throughout stores and serve up different offers based on the floor or department the customer is in. Major League Baseball has also announced plans to use iBeacons to enhance fans' experience at league ballparks, delivering targeted information and offers based on a fan's location within that park. MLB demonstrated the new technology at the New York Mets' Citi Field, showing how fans approaching the gate will have their ticket barcode automatically displayed, while those visiting concession stands may be given a virtual "point card."